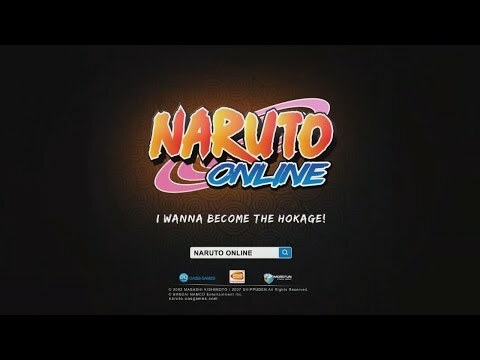 Naruto Online is one of the most popular MMORPG games in the world! 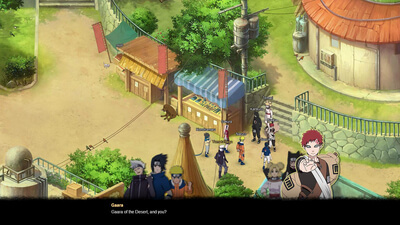 Naruto Online is a Naruto ninja themed MMORPG anime game, officially authorized by Bandai Namco and published by Oasis Games. 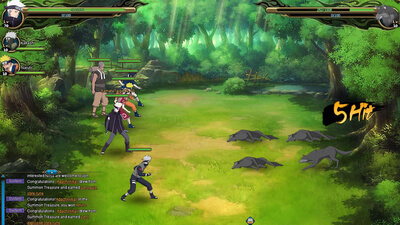 Quickly join the game's ninja world and lead your ninja team to victory! 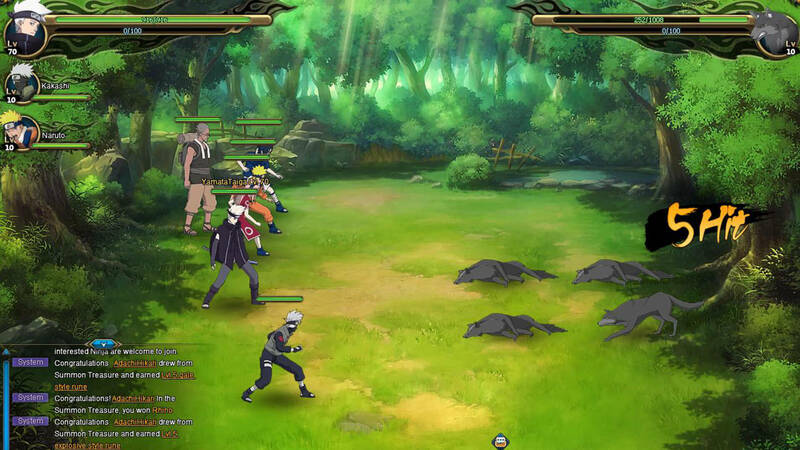 I can’t say the gameplay in Naruto Online is original, but it is pretty fun. Not much has changed since posting my first impressions, completing to the iconic “Sasuke Recovery Mission” story arc (AKA “Valley of the End”). Gameplay issues persisted but remained enjoyable, with the content available being frustrating it’s not something I’ll continue playing. Hopefully the game fleshes out the base components, but if you want to experience a solid tactics style game, you couldn’t do better than look at Naruto Online.